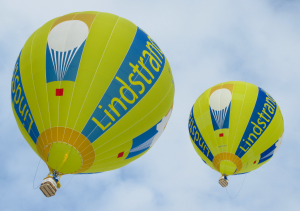 Lindstrand introduced its first HiFlyer in 1996 and has since manufactured and installed over 40 HiFlyers in 18 countries. The HiFlyer is fully certified by the European Aviation Safety Agency (EASA) standard, CS31 TGB. At Lindstrand Technologies Ltd, you will find the widest possible range of in-house trades, skills and technologies, as well as world class research and development facilities. These provide you with a “one stop shop” for all your ballooning needs. 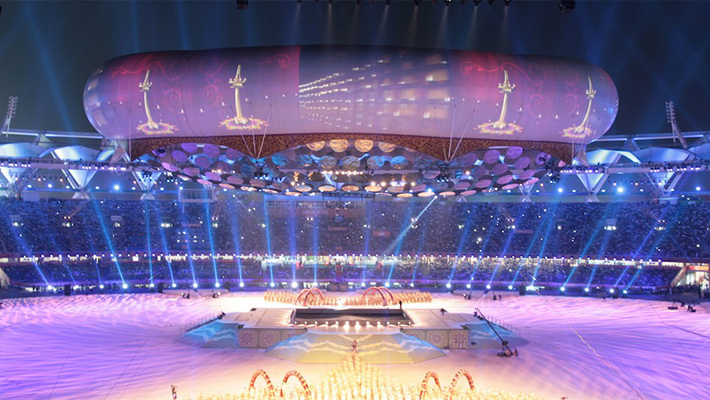 Situated for nearly 30 years in a quiet corner of Shropshire, in Oswestry, the Lindstrand Technologies factory has produced some of the most advanced lighter-than-air airships and inflatable structures in the world. 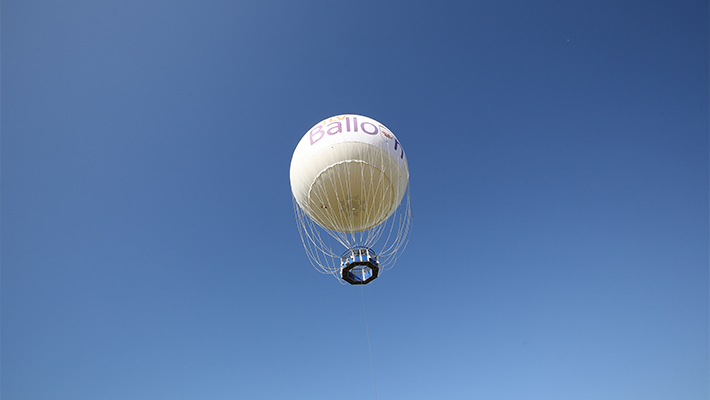 The HiFlyer, a helium filled tethered balloon, is an attraction that provides passengers with a thrilling experience of a balloon flight. The ‘SkyFlyer is the world’s first of its kind, offering a great new revenue generating opportunity for amusement and water park operators, zoos etc. 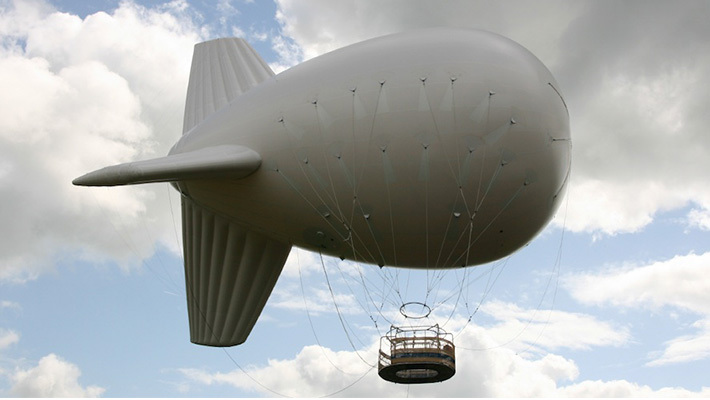 The Lindstrand lighter-than-air portfolio includes a range of aerostats, manned and unmanned airships, and gas balloons. 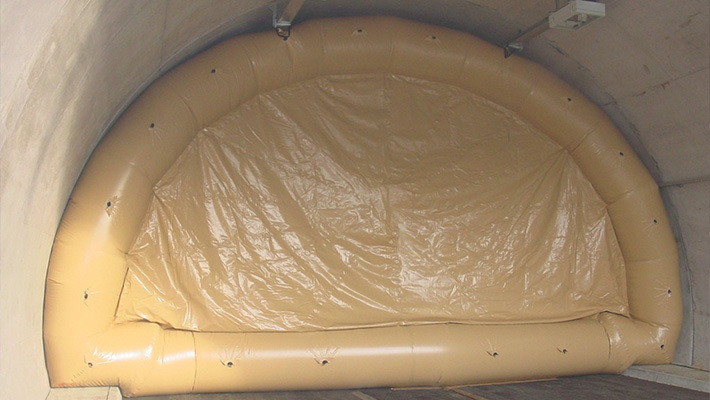 Lindstrand inflatable buildings are advanced portable structures that are widely used in both civil and military applications. Lindstrand Technologies has developed innovative, efficient and cost effective solutions to deal with a variety of complex issues.